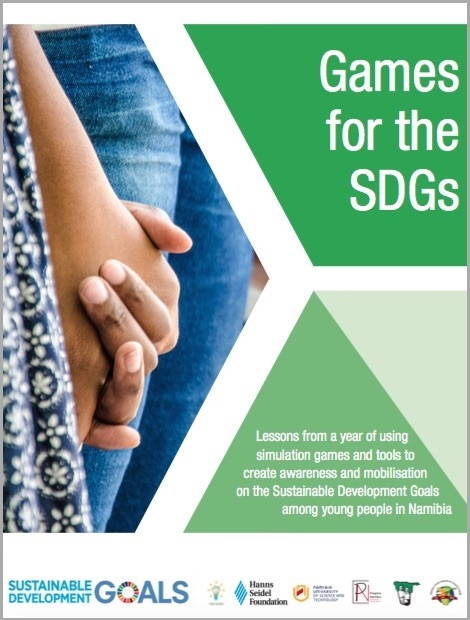 In early 2017, Progress Namibia and the Hanns Seidel Foundation (HSF), along with various partners and supporters (including the National Youth Council, Namibian Youth Coalition on Climate Change, NUST, among others), started a series of games to create awareness and mobilise young Namibians on the Sustainable Development Goals. The series was called ‘Games for the SDGs’. Every last Friday of the month we played a different learning game, focused on the SDGs, and afterwards hosted deep dialogues around the challenges we face and the opportunities that arise from this shared global vision. The games were managed by volunteers, and were open and free to anyone who wanted to attend. The dialogues afterwards were so interesting that we summarized the whole experience in this report. So, what did we learn about running games for the SDGs? Our open door policy for attending the games has worked, but often we have had very small audiences (ranging from as little as 8 people up to 25). When we were more demand-led — e.g. responding to a request to come run a game at a university or scientific society — we had bigger crowds (up to 50). But actually, smaller crowds are more effective when it comes to the dialogue afterwards. We tested a few different types of dialogue, but the method we used most was called depth facilitation (see Helene Smit’s book from 2009). Some of the games we played — for example, one called Privilege Walk — are quite intense, and they can push some people to a point of anxiety. Games like these need gentle and supportive facilitation. Thanks to the success of our first year, and thanks to the sponsorship of our main partner (Hanns Seidel Foundation), we are pleased to announce that we will be continuing the series into 2018. If anyone would like us to come play a game at their institution, or would like to learn more about how and why we play these games (or even to replicate the process in your country/institution), please do not hesitate to contact me through the Progress Namibia website. 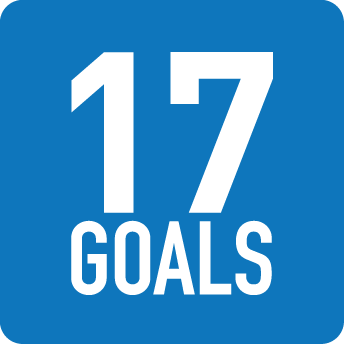 AtKisson Group – AtKisson Group Sponsors Global “17Goals” Initiative on Take the Quiz: How much do you know about the SDGs?